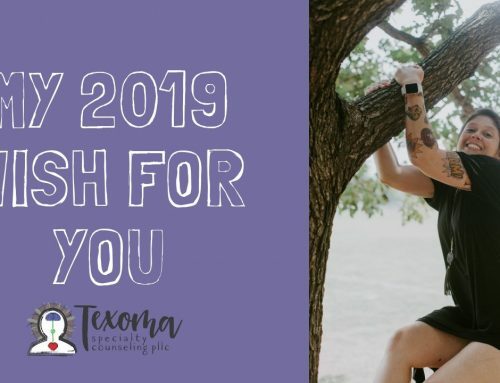 I have been talking a lot about setting goals and New Years Resolutions. But there are some risks to setting goals and I am talking about that today. Setting goals can sometimes be harm, especially if you have certain personality traits like perfectionism. Goals help us grow, measure growth, stay accountable, and attain and reach for aspirations. If you struggle with perfectionism or thinking “I am not good enough” you want to be careful when setting goals. You are never going to feel good enough or you have accomplished something. You feel you can always be better or do better. Individuals with Eating Disorders and anxiety struggle with perfectionism and not feeling good enough. This type of thinking causes you to feel you need to be more in order to be “good enough”. Your thinking causes you to feel you are not a good enough mom, sister, wife, friend, employ, or person. You tell yourself “I am not good enough”. 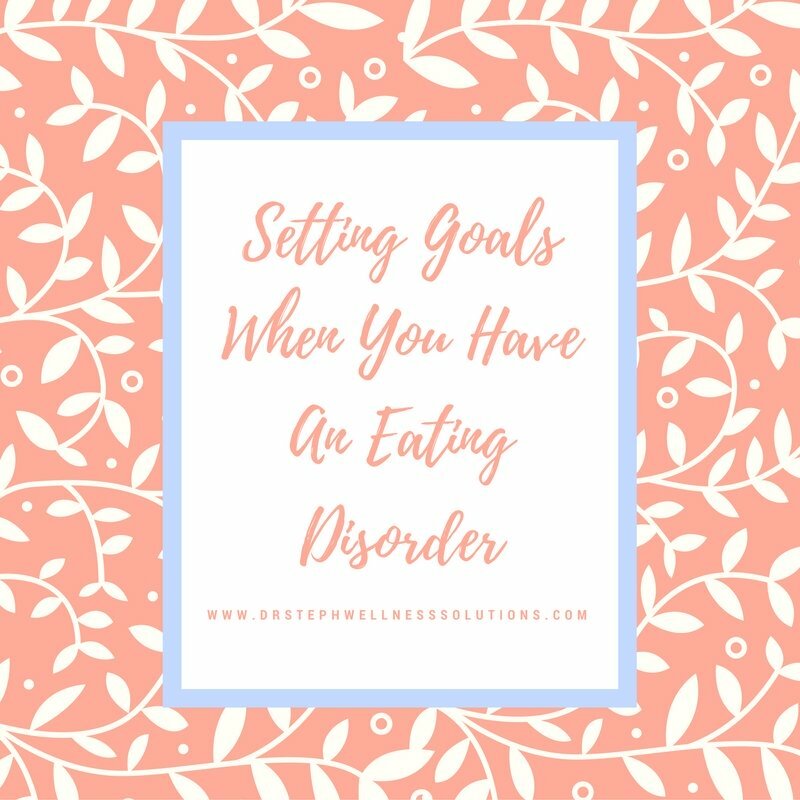 Individuals with eating disorders will struggle with setting goals because of your desire to be perfect and “good enough”. And because you are hardworking, focused, and driven you set goals and then achieve the goal. But this thought “I am not good enough” nags at you and reminds you could do better. So you set another weight loss goal, you work to restrict more calories, or work out harder, you diet harder, and you want to lose more weight. The voice in your head is never satisfied and judges you for not being perfect. You are good enough, but the voice in your head tells you are not. You set more goals to try to silence the voice. This voice is irrational and wrong. It does not feel that way right now but it is wrong. This voice in your head is like the Mad Hatter and it wants you to go down the wild and chaotic rabbit hole. If you can get lost in the rabbit hole than your eating disorder wins and gets to stick around. Your eating disorder likes you, and it likes to torture you. Know this type of perfectionistic thinking is a way to feed your eating disorder. You do not need to keep setting goals to be accomplished. It is OK to set a goal, reach a goal, and then stay there. Stay patient with yourself. The voice in your head will reason you need to do more. So keep in mind this thinking will keep you from feeling satisfied and stay patient. It is OK to just stay where you are. Be careful to not get obsessed with goal setting and know it is OK to be flexible with goal setting. My wellness tip is to be relaxed and patient with goal setting in order to avoid obsessing over goals. How do you measure your progress with goals? Share and comment below. Don’t forget to like this video, share, and subscribe because new videos are posted every week.